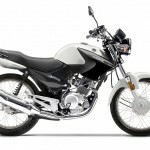 70cc Self Start Bikes Price in Pakistan with specs features models. Self Start bikes introduce in Pakistan after Kick system. 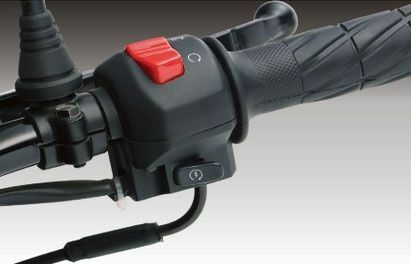 Many people likes self start and push button start bikes for ride. 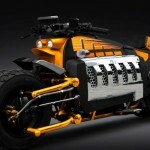 These type of motor bikes also available in Pakistan easily. These self start bike some expensive then other kick started system bikes. Many company also introduce this features in new upcoming models. 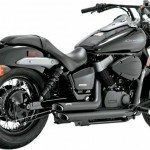 Our page also give information about self start bikes specially in 70cc models list with complete specs brief and availability with how to works self start these listed bikes. Mostly bike riders likes 70 bikes because it’s fuel saving, smooth to ride and easy to handle. 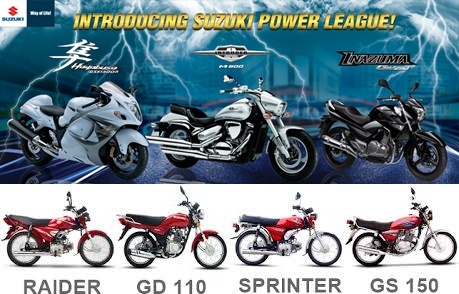 Honda Bike, Suzuki Bike, Yamaha Bike, Super Power, Asia Hero Bikes, Metro Bikes, Ravi Bikes companies also want to introduce these models. Self start means that the bike contains everything it needs to start without much effort by the person. Self start bike those start by key you turn the key and its start by its self like car. These bike totally different kick start bike on kick start bike you need the power to start and use lot of energy to start also the user use the leg to start the kick bike but the self start bike can easy start only you turn the key and its start. Crown has introduces its latest CRLF-700CC bike in the market to keep the mind the growing importance of engine and fuel efficiency which is powerful and more dynamic. Its fuel tank capacity is 9 liters. Its mileage average is great the bike speeds up to 80km to 90km per hour quite easily and covers more than 70km per liter. 85 kg is the weight of this bike. 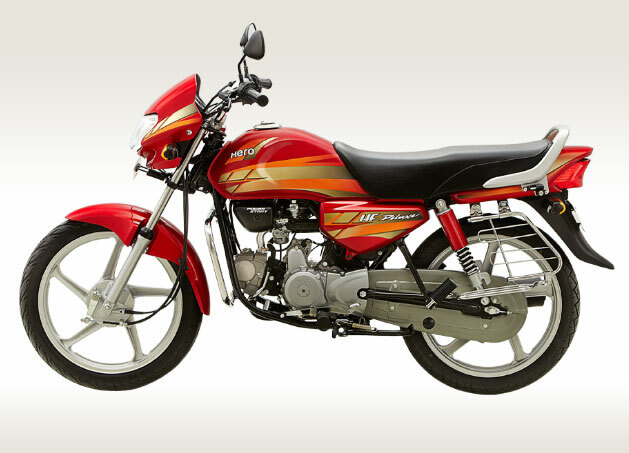 Crown Self Start 70cc bike is best choice and a perfect partner. 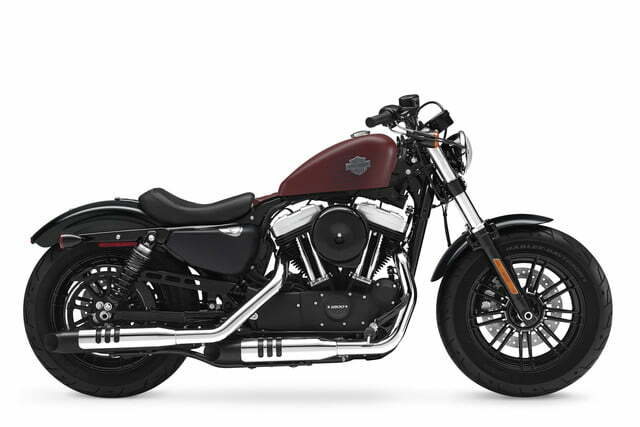 The bike is available in Red and Black colors. 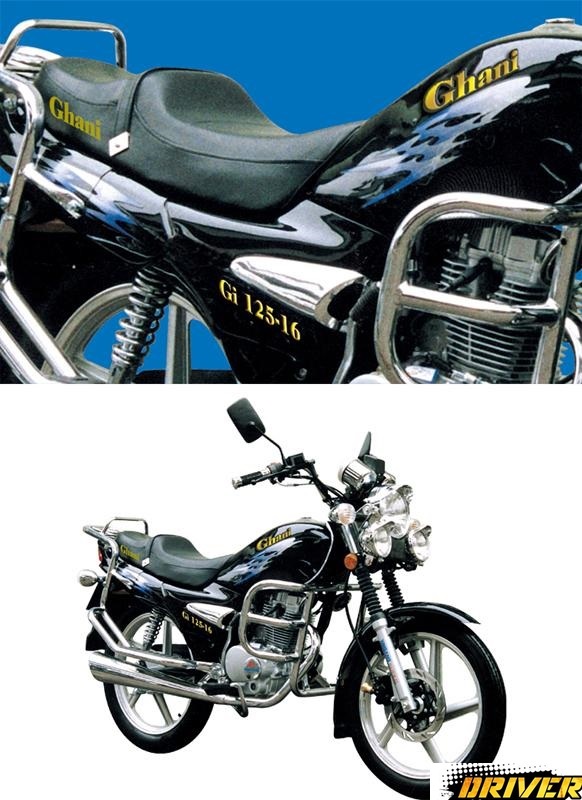 Crown CR 70 cc bike price in Pakistan is 41,500 PKR. 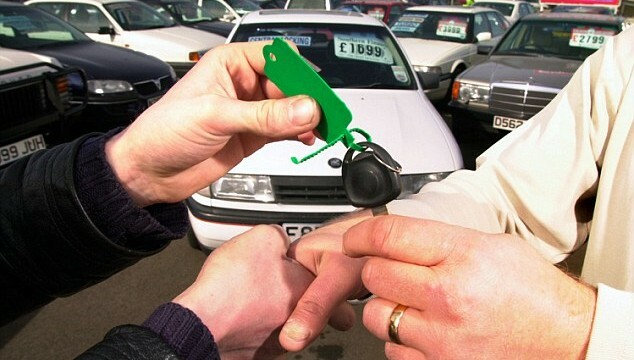 Ghani Automobiles is a company of Ghani Group and is listed on Stock Exchanges. The company is established in 2004 and started its commercial production of the two wheelers during 2005. 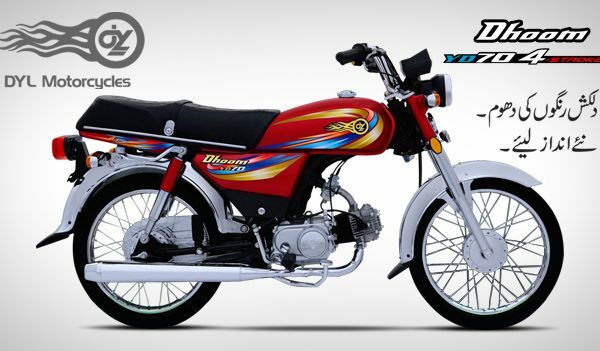 Ghani Motorcycle introduced 70cc self start with remote control. It is the best bike for Pakistani people. Its suspension is very nice if u drive for longer period of time with 2 persons sitting behind. It has a good gear box not like 70cc which is very jerky type of gear box. 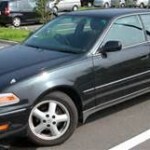 Its fuel tank capacity is 9.2 liters and its mileage average is almost 80 kilometer per hour. The bike engine type is 4-stroke air cooled OHC and its ground clearance is 150 mm. bike is available in red and black colors. Ghani GO Bike 70cc price in Pakistan is 43,500 PKR. BML Company is the newest company yet in the market. 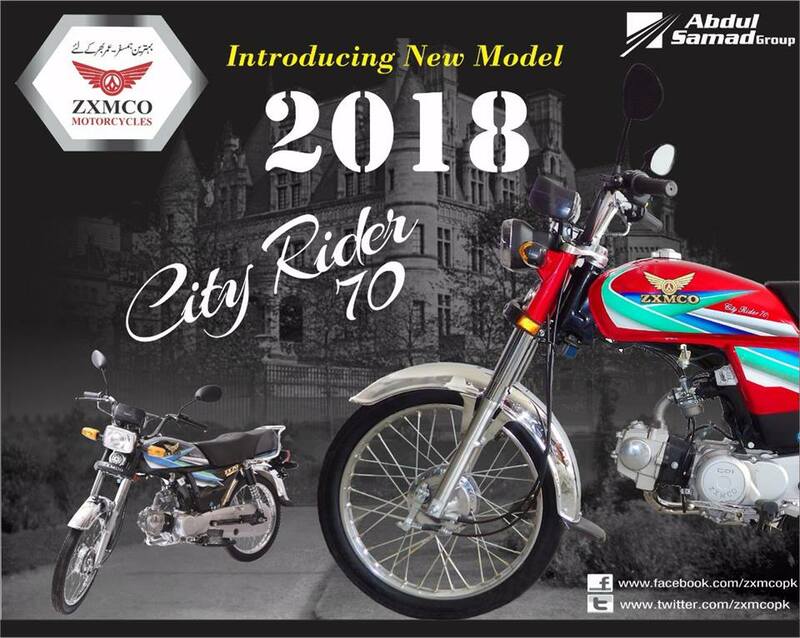 BML has produced 70cc motorcycles. 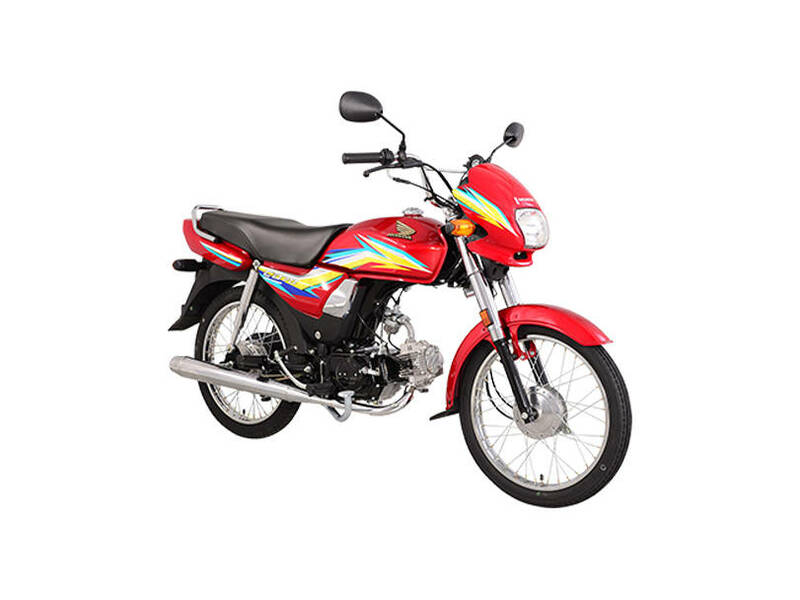 BML bike is provided with 4 stroke air cooled single cylinder engine with a single overhead cam which provides the power to produce such high performance in this motor bike. 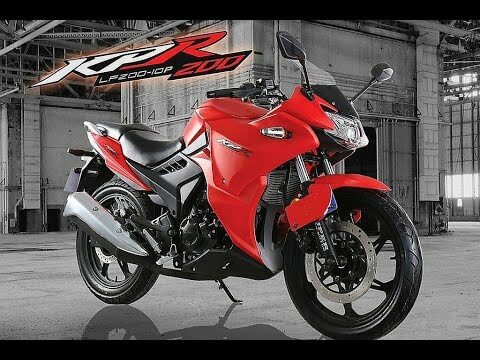 Its engine capacity is 70cc. the company added beauty to their product by putting new beautiful graphics on the bike. 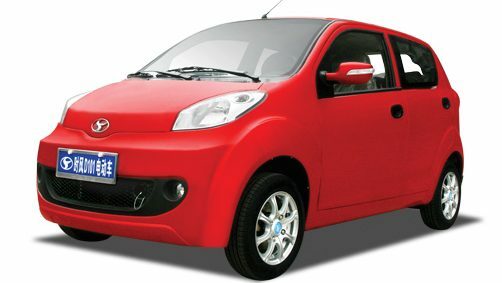 Its petrol tank capacity is 9 liters and its mileage average is almost 50 kilometer per liter. BML bike weight is 87 kg. It is available in Red and Black colors and its price in Pakistan is 39,500 PKR. 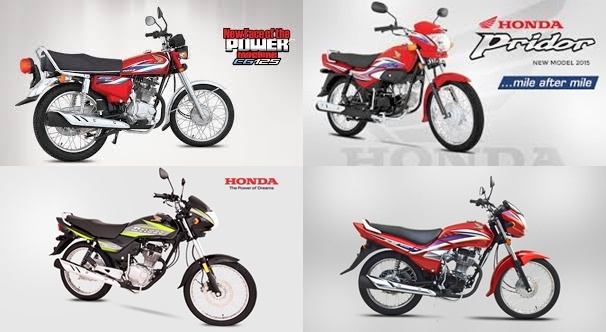 Self Start 70cc bikes price in Pakistan with specifications features models complete info here. If any other model come in market then we will provide complete detail here at so stay in touch but if you have any knowledge about Self Start bikes 70cc models in Pakistan then feel free and share in comments section below. 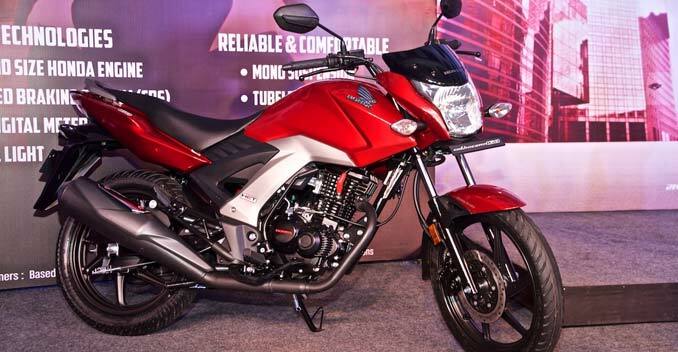 Treet Company has launched the new Bike Treet TR 70 Self Start 2018 model Bike with new shape and decent look. Keeping in mind the growing importance of engine and fuel efficiency, Treet has introduces its latest Treet 70 Self Starter bike in the market which is powerful and more dynamic. 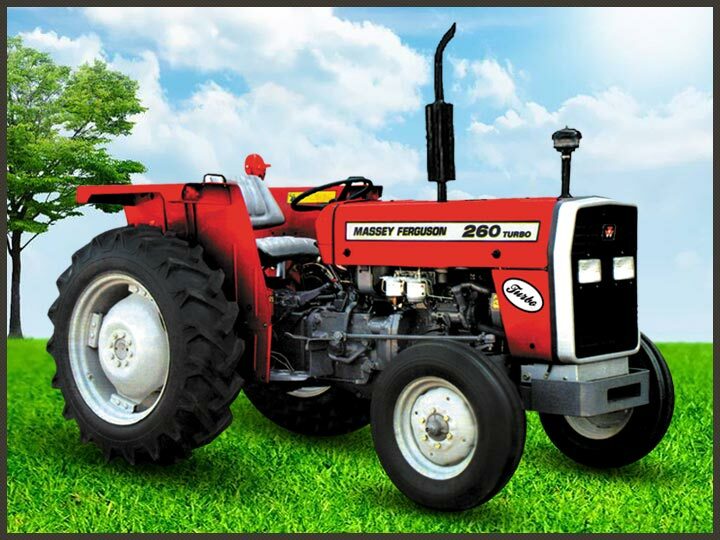 In addition to its established superiority in terms of durability and fuel economy. Treet 70 Self Starter Bike is an ideal combination of attractive design with super econo-power and smoke-free 4 stroke engine which promises you the most economical of your life. Sir I want 70 cc electric start engine of ghani motorcycle tell me price of engine . Thanks.